gaiamedia is a non-profit foundation founded in Basel on 23 July 1993 with the purpose of communicating information that contributes to a holistic understanding of nature and human existence. please support our website and our other services by becoming a sponsor of the non-profit gaia media foundation or to make a donation. thank you very much. We find David Attenborough in the Swiss Jura Mountains where he is looking at a giant ant colony. The album Distant Light is a studio recording in the Psychedelic/Space Rock/Progressive Rock tradition. The Finnish one-man band Psychedelic Sun’s was founded by Alex Hahn in Tampere, in 2015. He likes to experiment with varying instruments as well as singing. The songs are recorded at his home studio in one take to make them sound more like live music. This is the fourth album of the solo musician, reminiscent of early Pink Floyd or Santana. Do we have to feel guilty because we are «destroying everything», foremost the climate and nature? Because man has mercilessly exploited all things natural for as long as we can remember? Because we all consume and exploit? Because we have still not made the political our private affair and, as a human collective, are not taking any essential measures to finally adapt our lifestyle to the planetary reality? At present we can only comfort ourselves with the fact that good often emerges from bad and that there is also such a thing as «happy guilt» or felix culpa. The Catholic term means that negative circumstances can lead to positive outcomes, and we may thus transform our guilt. And that – as in Taoism – there would be no better without the bad. My greatest wish: that in the coming year we will adapt ourselves more to the needs of Mother Earth. Against the horrors of Nazi dictatorship and widespread disillusionment with the forces of mass culture and consumerism, Hermann Hesse’s stories inspired nonconformity and a yearning for universal values. 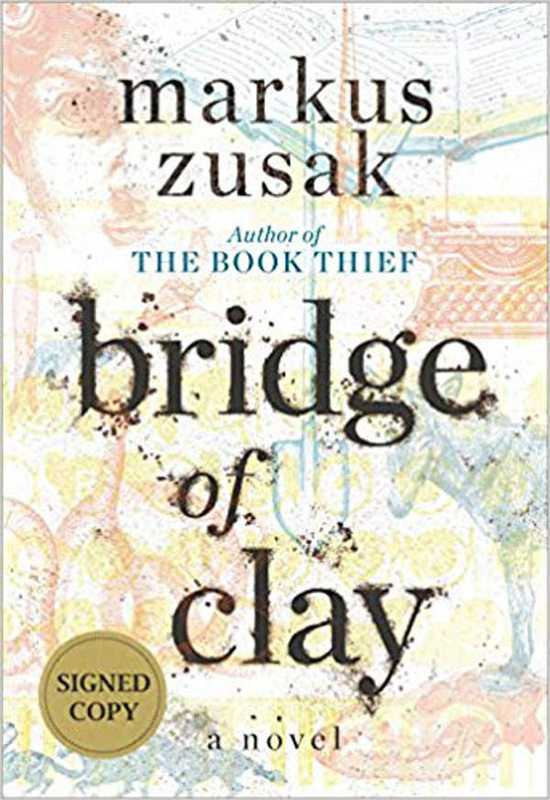 Gunnar Decker weaves together previously unavailable sources to offer a unique interpretation of the life and work of the author of Siddhartha, Steppenwolf, and Demian. Drawing on recently discovered correspondence between Hesse and his psychoanalyst Josef Lang, Decker shows how Hesse reversed the traditional roles of therapist and client, and rethinks the relationship between Hesse’s novels and Jungian psychoanalysis. 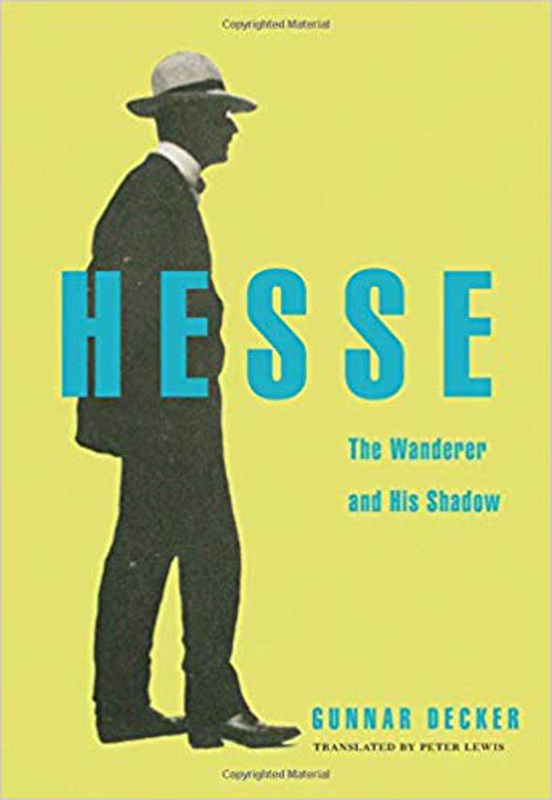 He also explores Hesse’s correspondence with Stefan Zweig – recently unearthed – to find the source of Hesse’s profound sense of alienation from his contemporaries. In Did You Just Eat That? food scientists Paul Dawson and Brian Sheldon take readers into the lab to show, for example, how they determine the amount of bacteria that gets transferred by sharing utensils or how many microbes live on restaurant menus. The authors list their materials and methods (in case you want to replicate the experiments), guide us through their results, and offer in-depth explanations of good hygiene and microbiology. 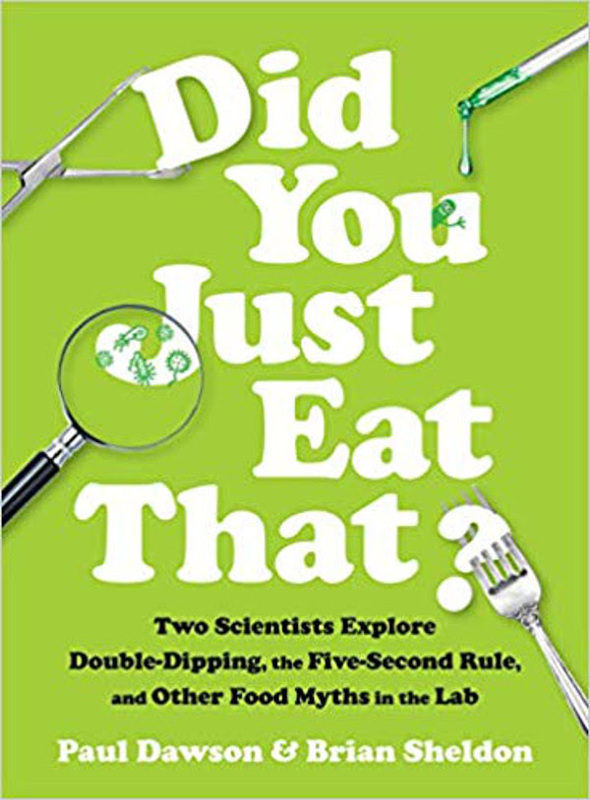 Written with candid humour and richly illustrated, this fascinating book will reveal surprising answers to the most frequently debated – and also the weirdest – questions about food and germs, sure to satisfy anyone who has ever wondered: should I really eat that? In Andy comics artist Typex captures the remarkable life of the king of Pop Art, from his working-class upbringing in Pittsburgh to the dizzying heights of his celebrity. Spanning a period that began with the “talkies” and ended with the advent of house music, it is also a memorable portrait of 20th-century pop culture and the stars defining it. 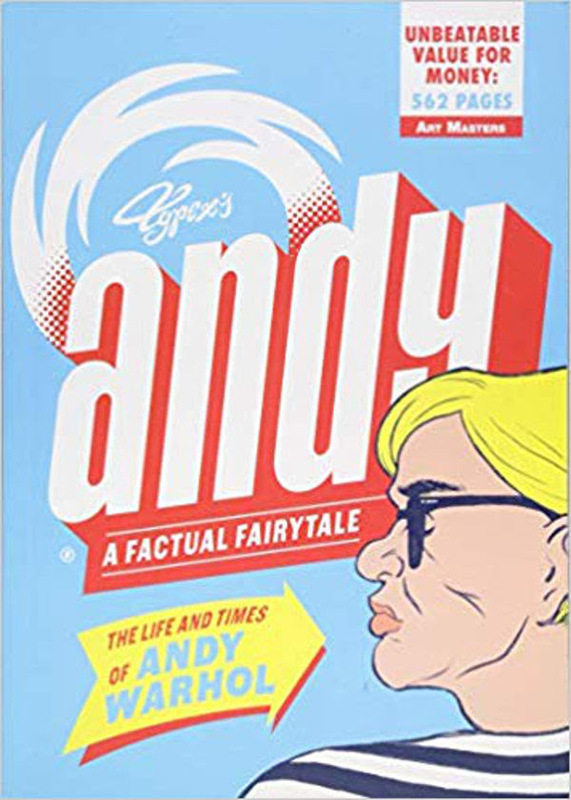 Spanning Warhol’s early career as a commercial illustrator, his relationship with the Velvet Underground, and the development of his own instantly recognisable style, Andy deftly portrays the artist and a master self-promoter. Intensively researched, this 568-page graphic biography is the first to tell the complete life story of the iconic pop artist. The author presents arguments, examples, personal experience, and published research to develop the theory that the principal, and maybe only effect of LSD and similar psychedelics is the amplification of meaning. 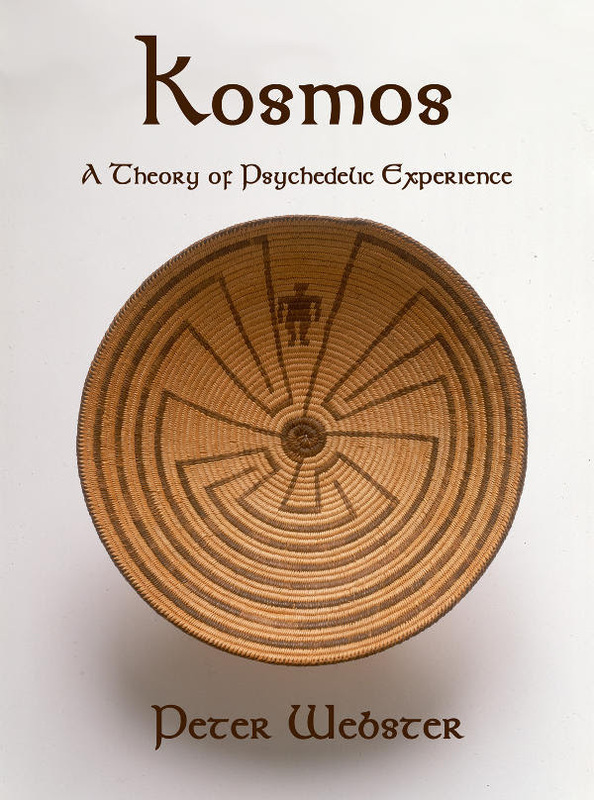 Webster attempts to assemble a comprehensive Theory of Psychedelic Experience, an overview from several perspectives of how a psychedelic experience feels to the voyager, how and why it may affect his views and beliefs, how psychedelic perception happens on a psychological and neurological basis and why it appears to be similar or identical to states of consciousness sometimes attained spontaneously or through meditation and other age-old techniques. A Berlin-based non-profit organisation working at the intersection of technology, human rights and civil liberties providing training, conducting research and creating cultural interventions that contribute to the wider socio-political debate around digital security, privacy and the ethics of data. Published by Milan Scheidegger, Resident physician at the Department of Psychiatry, Psychotherapy and Psychosomatics of the University of Zurich and member of the Swiss Society for Psycholitic Therapy (SAPT) and the MIND European Foundation for Psychedelic Science – to subscribe, click on the link. Promotes the development of psychedelic science in order to facilitate human development, health and well-being through high quality research, evidence based interventions, policies and participative practices. Copyright © 2019 gaiamedia english | Theme by SiteOrigin.